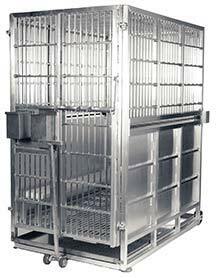 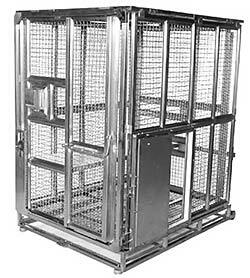 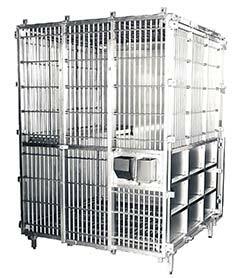 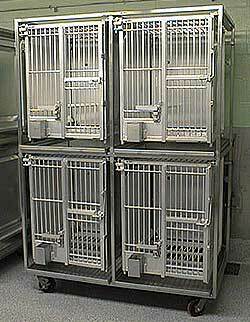 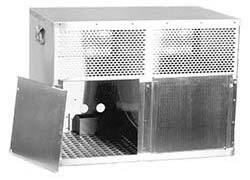 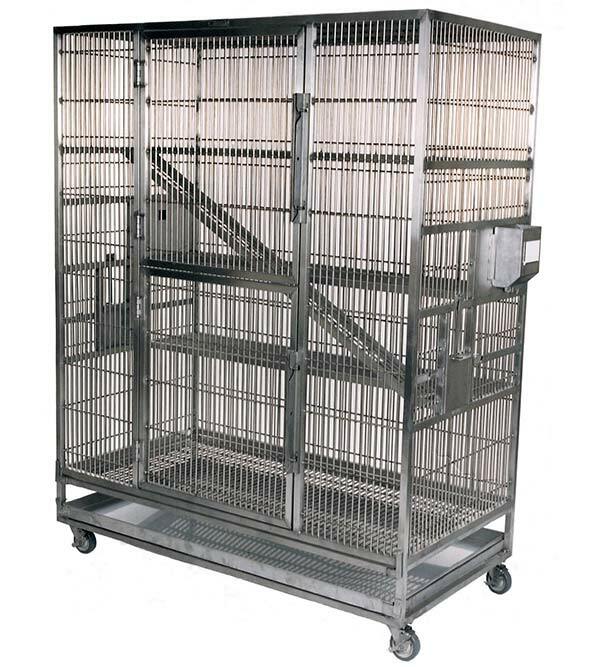 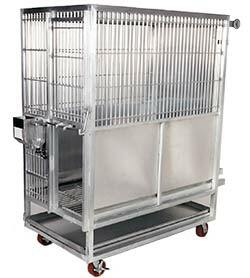 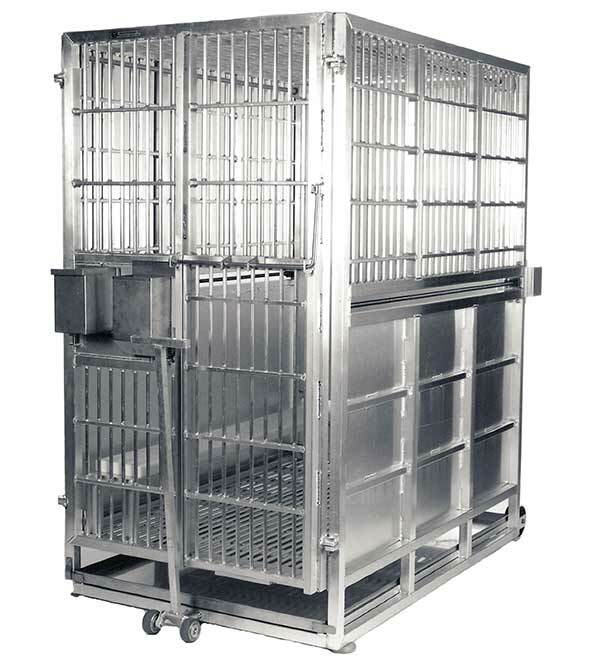 Primate research cages, housing units, restraint cages, and shipping crates have been designed and constructed with features and enhancements for animal comfort. 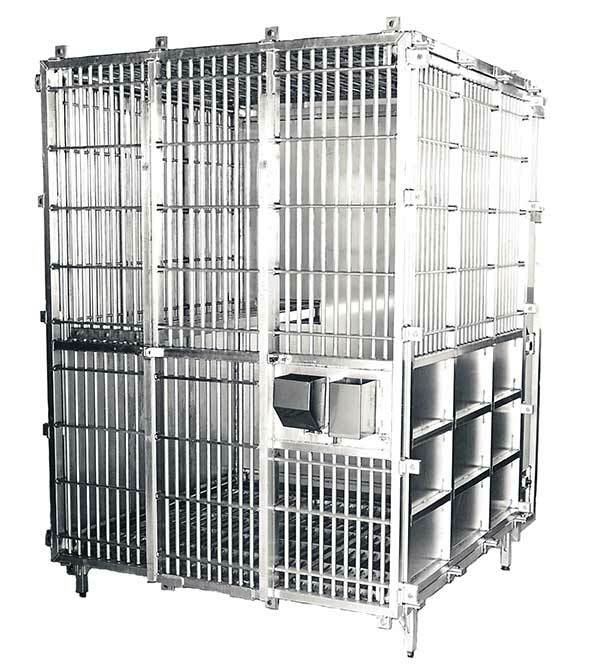 We produce marmoset cages, marmoset paired housing, squirrel monkey colony cages, group 3 and group 4 monkey cages, group 6 primate cages, group 7 monkey cages, group 2 apes restraint cages, group 3 and group 8 apes housing cages, and primate shipping crates. 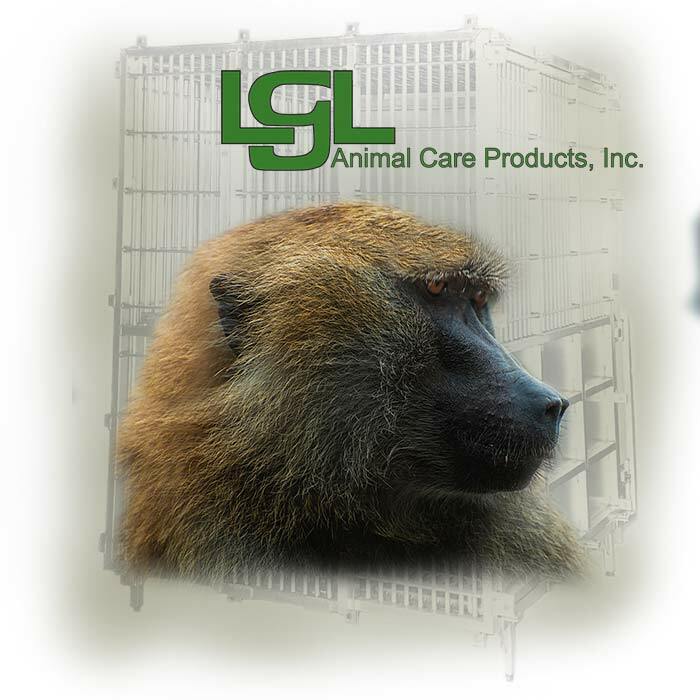 LGL Animal Care Products, Inc. primate cages, have been designed with enhancements to improve the psychological well-being and environmental comfort of individually and paired-housed animals. 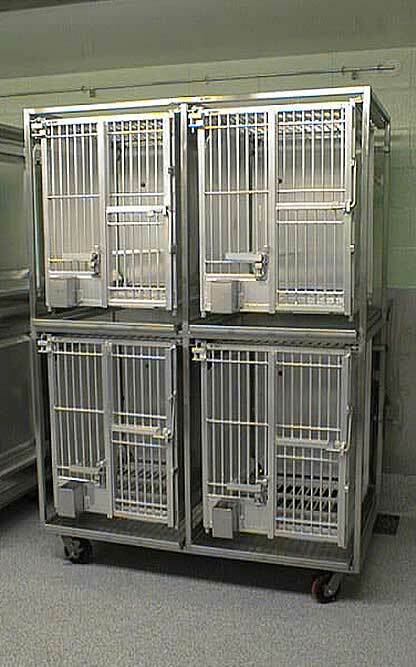 Animals' natural behavior and activity profile have been considered during evaluation of suitable housing or behavioral assessment. 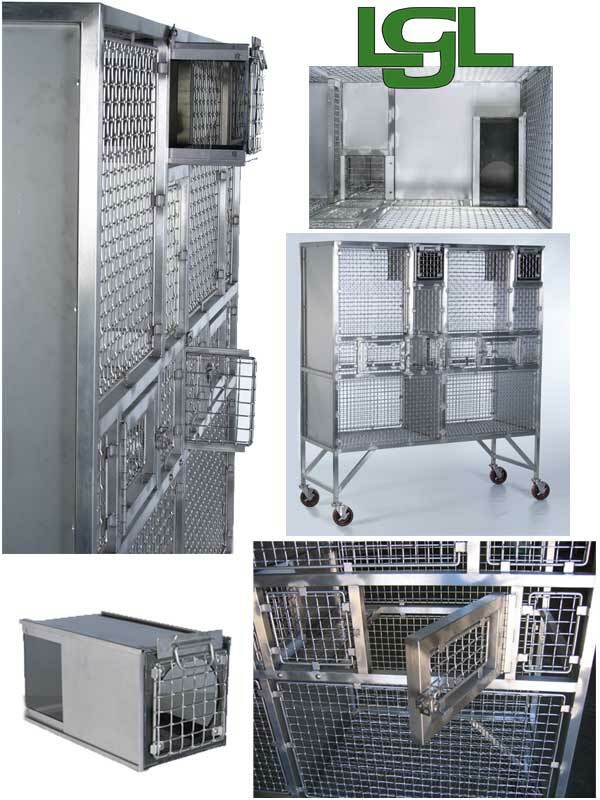 Note: Rear drainage pans provide the keeper with a safe, efficient, and speedy clean-up system. 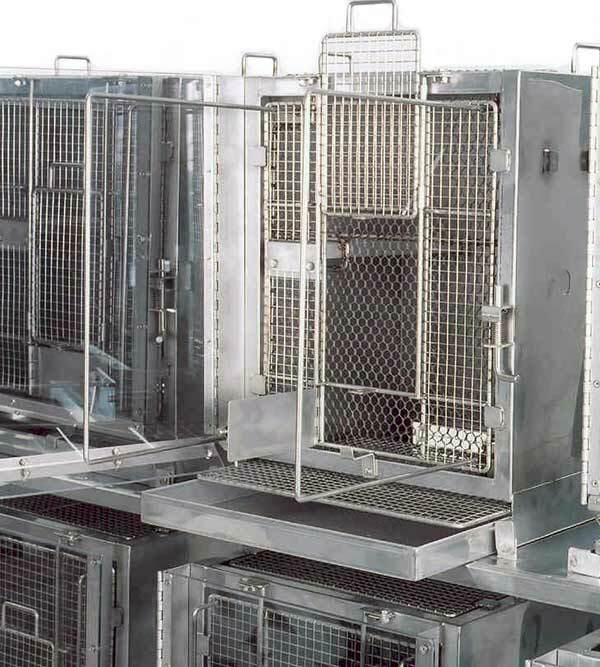 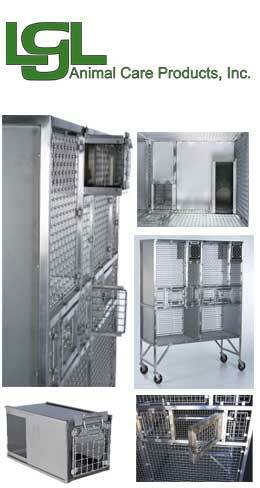 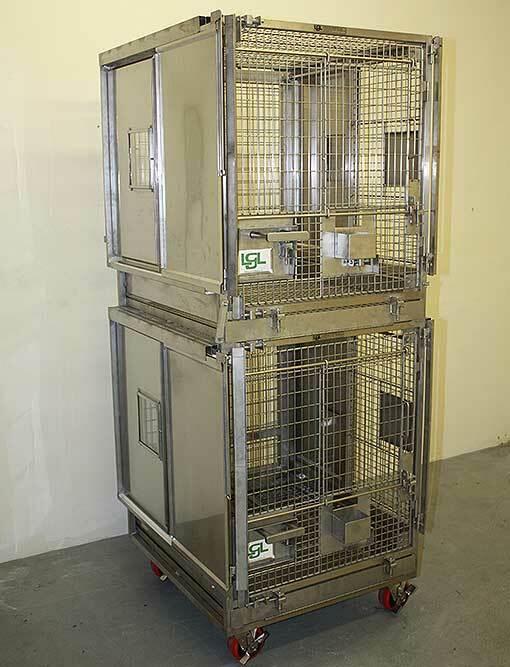 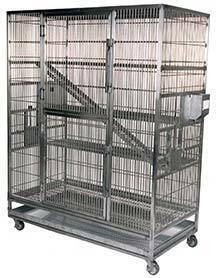 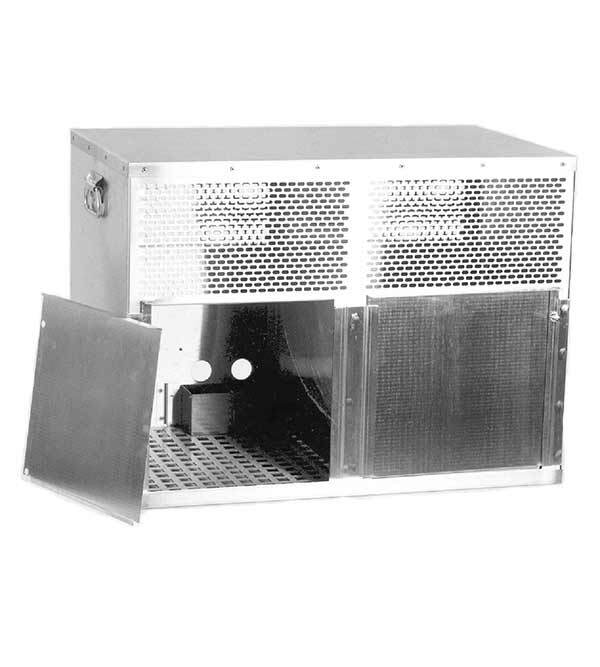 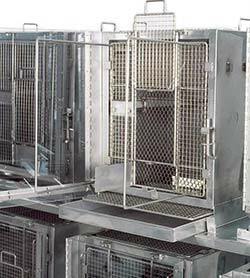 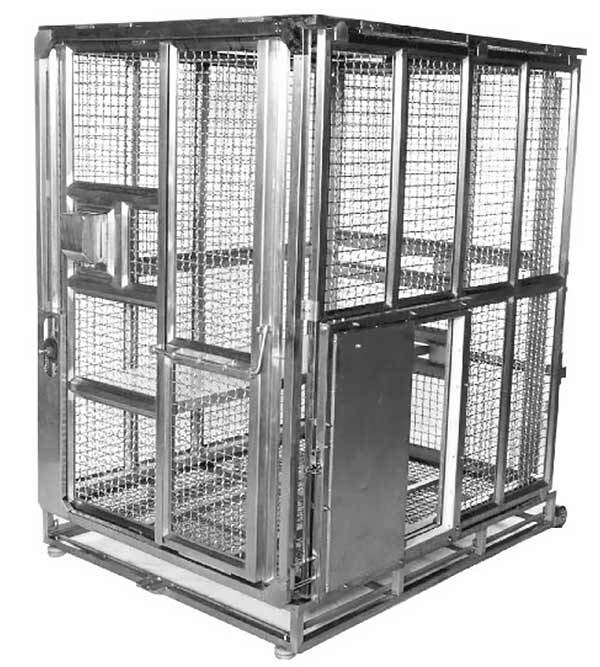 The rack locking systems ensure that the cages are kept securely in place.